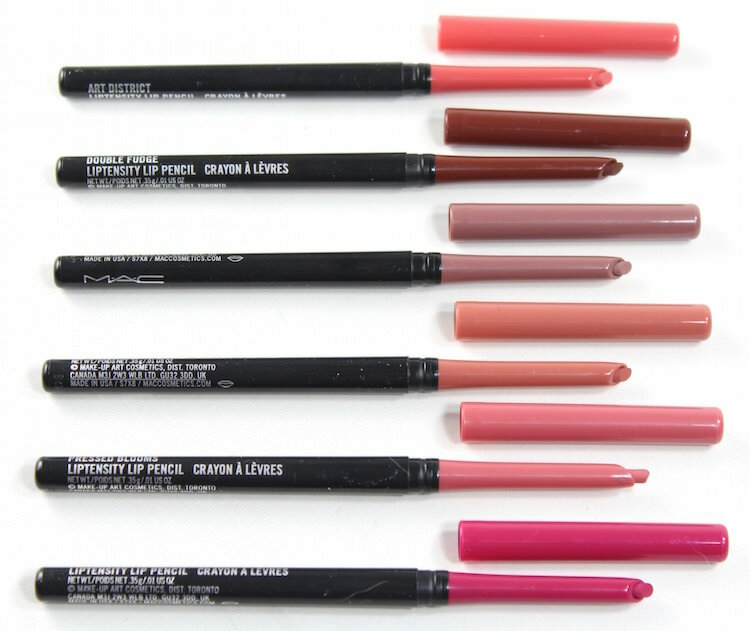 More to love…MAC’s new Liptensity Lipstick and Lip Liners! 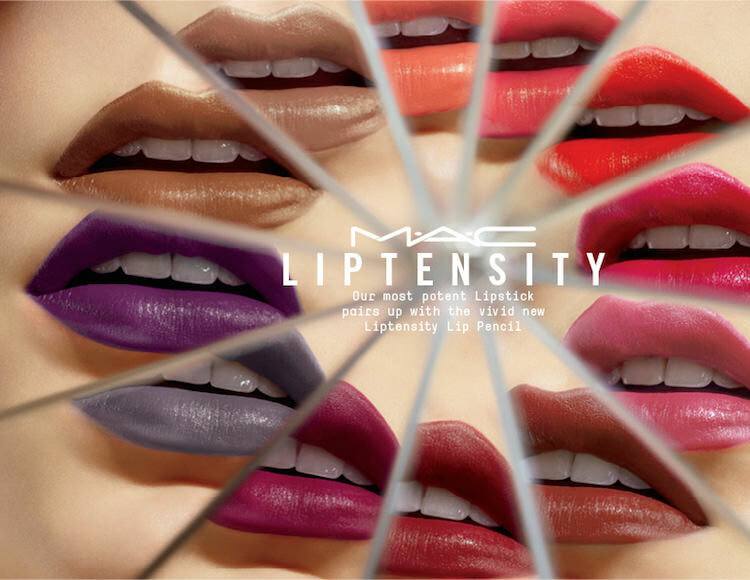 M·A·C is expanding it’s Liptensity Lipsticks range with new shades, along with introducing new Liptensity Lip Pencils! 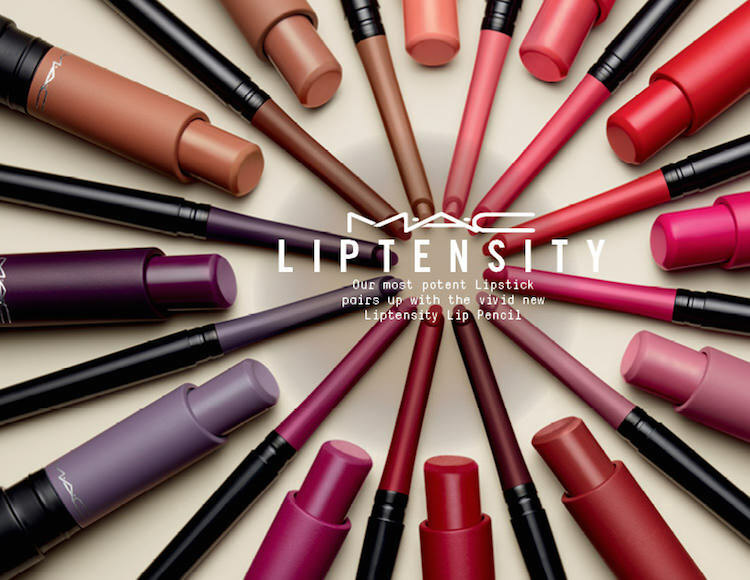 The Liptensity Lipsticks were one of my favorite launches of last year, so I’m happy to see this update. Liptensity Lipsticks (link to last year’s review) are super pigmented and, due to a gel formula, super comfortable to wear. 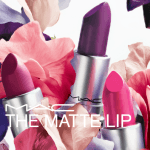 Their calling card is the vivid shade selection; the color is so saturated you get full coverage in one swipe. The color on the outside packaging is exactly the same as the color of the lipstick. I received an assortment of the newly released Liptensity Lipsticks and Liptensity Lip Pencils for preview. 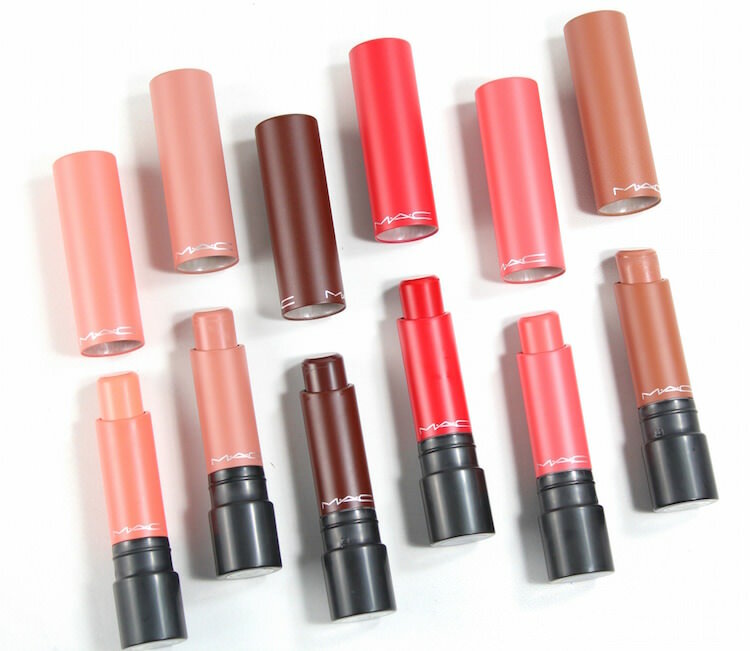 The Liptensity Lipstick shades I received include: Bite O’Georgia, Clouds In My Coffee, Double Fudge, Fireworks, King Salmon and Well Bred Brown. 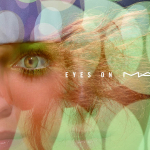 The formula is creamy, with excellent color payoff and a satin finish. 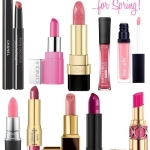 Wear time varied, but similar to other lipsticks, I find the lighter colors don’t wear as long as the darker colors. 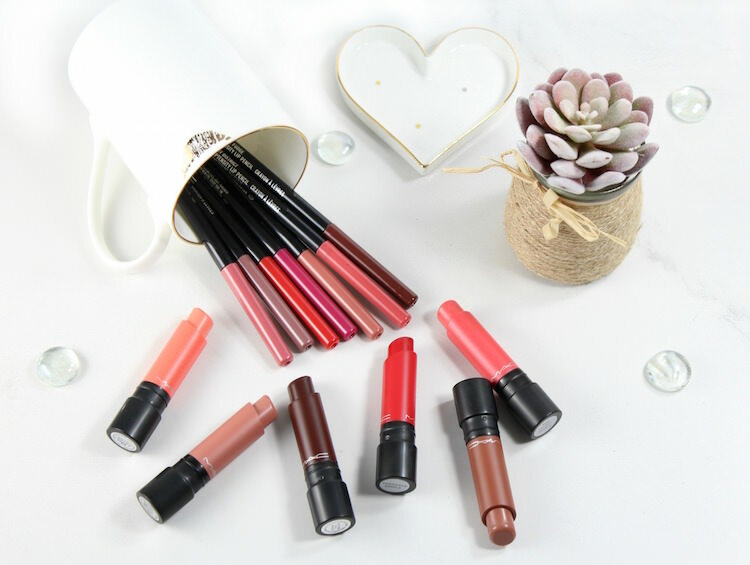 The Liptensity Lip Pencil shades I received include: Art District, Double Fudge, Enoki, Fresh Clay, Pressed Blooms and Royally Flushed. 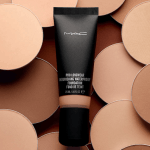 The formula is creamy, with a matte finish. As with the Liptensity lipsticks, there is great color saturation. I also like the slanted tip. 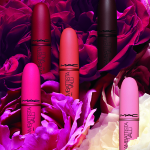 The M·A·C Liptensity Lipsticks and Liptensity Lip Pencils are available now in department stores including Nordstrom, ULTA, M·A·C freestanding stores and at maccosmetics.com. Will you be adding to your collection? 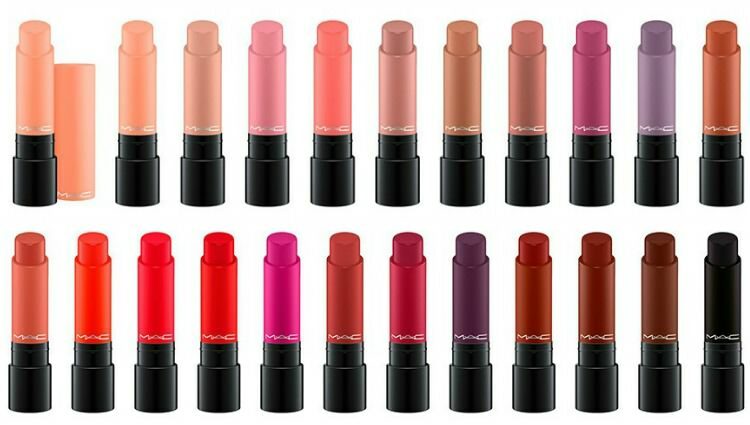 To be very honest it’s an amazing collection of lipstick color and shades. 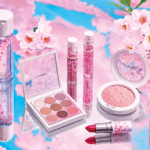 I’ll definitely buy this collection soon because i can’t stop myself to fall in love with these awesome shades and colors.